In Bali, you will find a world of colour, of art and harmony, a paradise, a place where temples and traditional rituals coexist with creative boutiques and cool restaurants. The vibrant and authentic culture of Bali, driven by a population of legendary kindness that has conserved their customs, is undoubtedly one of the first attractions. 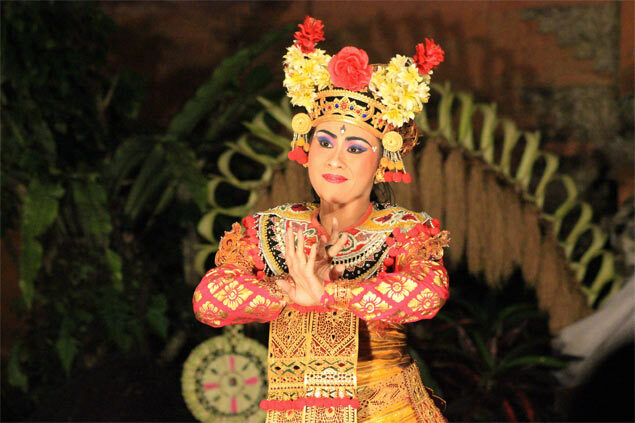 Temples, museums, art galleries… The Indonesian culture is rich, especially in Bali! Between studios which provide creative workshops such as the Five Art Studio in Ubud, shops-museums to come back with a craft piece under the arm and plenty of museums presenting the Balinese history, discovering the local culture is a must-do during your stay in the city, which provides numerous activities. The island also offers beautiful hills covered with forests and rice paddies, and various breathtaking natural landscapes. 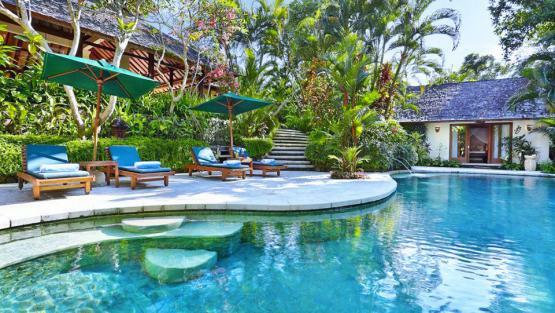 Villanovo offers villa rentals in Bali, on four corners of the island. The perfect opportunity to explore undiscovered interior villages, around volcanic reliefs and cultivated valleys in a striking light. Like all luxury Asian destination, Indonesia has divine beaches to explore, on the seaside of a transparent water that invites to bath. Regarding the pleasure of farniente, in a quiet setting an with beautiful views, Jimbaran beach will satisfy all you desires without a doubt. 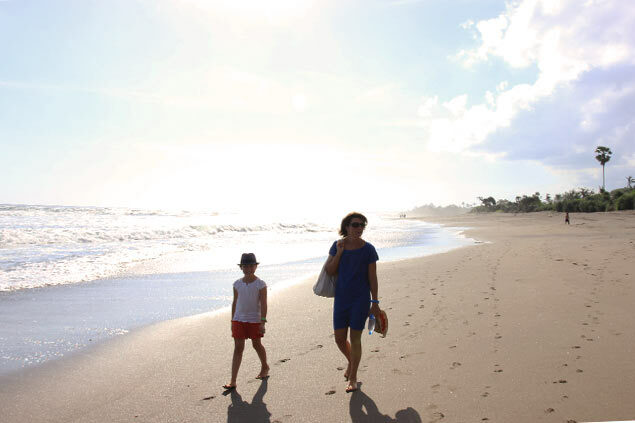 Protected from waves, it is perfect for families who came for an invigorating stay. Feeling like having a party between friends? 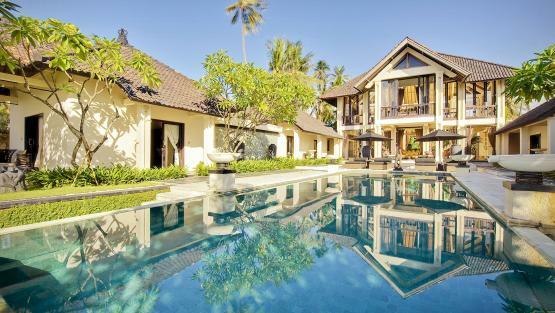 Head to Seminyak Beach and its hollywoodian looks when the night comes. Pleasant and festive, you will find there all types of restaurants and bars which will satisfy your appetite. At last, for beginners or advanced surfers, the perfect spot remains the peninsula of Bukit. In the heart of a wild nature, this is where you will find internationally reputed surfers, as the spot is well-known by all professionals. By giving you the impression to be isolated from the rest of the world and with great waves, the place will give you thrills for sure! 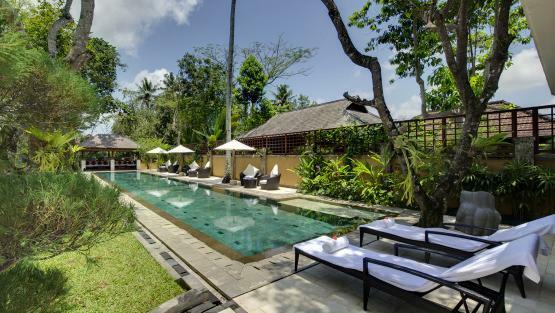 Our luxury villas in Bali have been carefully selected by our team to offer comfortable vacations and services on the spot. With a private pool and a careful house staff, with a gym to keep your shape or with a space to organize private events, our villas answer all your needs! At last, ask our specialists now! 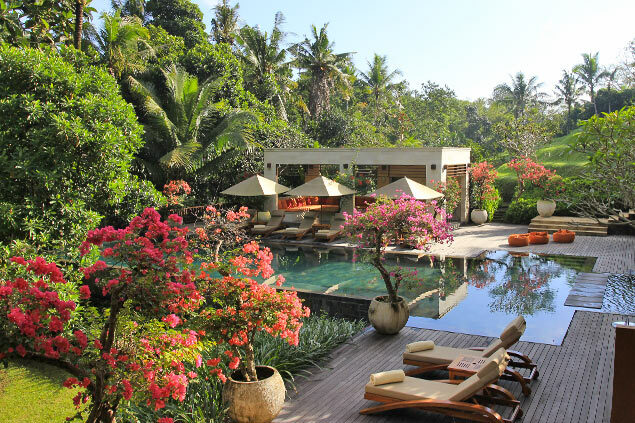 In Indonesia, we also have a selection of luxury villas in Lombok with homes just feet from the water and minutes from the most beautiful seabed area. Discover all that this incredible community has to offer new visitors to the area.